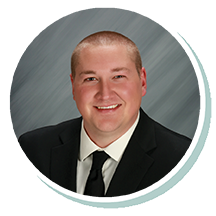 Jared joined Stearns Bank in 2018 and has worked in the financial world since 2011. Whether it’s a start-up or financing new equipment, Jared enjoys helping his customers follow their dreams of being a small business owner. He develops longstanding relationships with his customers and knows that he’s making a difference by helping them with customized financing solutions.